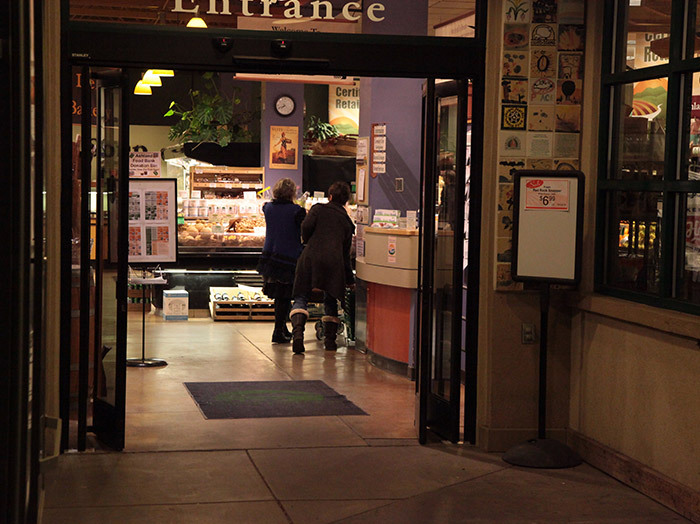 Ashland Food Cooperative is the regionâ€™s first and only Certified Organic Retailer. Oregon Tilth is our third-party certifier. 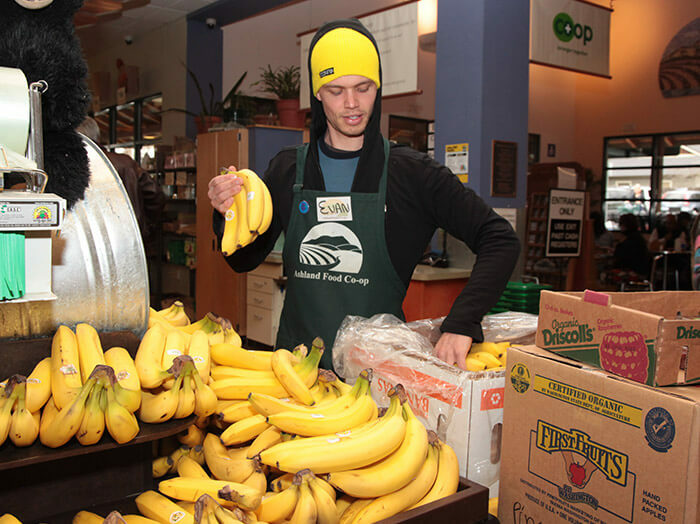 The Co-op has a long history of bringing healthy, organic food to the communities of southern Oregon. We started as a buying club in 1971, and weâ€™ve grown into a well-respected, deeply loved full-service cooperative grocery with nearly 6000 owners. Our equity requirement is $100 and we give an annual patronage refund when we make a profit. 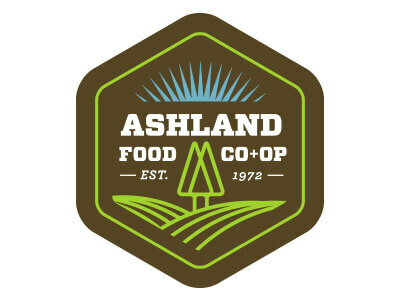 Ashland Food Co-op provides the best customer service and highest quality foods in the region. We wholeheartedly support the local economy and our area's growers and producers. We also provide a unique selection gourmet specialty foods, wines and beers sourced from around the corner to around the world. Community is at the heart of our mission. We give back every year through our Community Grants program, awarding yearly grants of up to $1500. 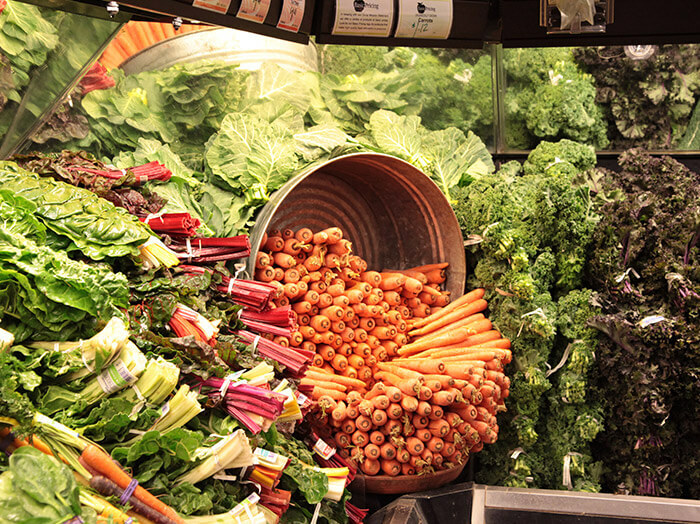 Our Basic Pricing program makes whole, healthy foods affordable to everyone. 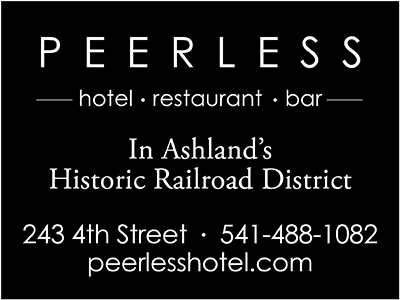 We are charter members of the Ashland Green Business Program and Ashland Renewable Pioneers, serving as an example of what is possible in our community. Education plays a huge part of our mission as well. 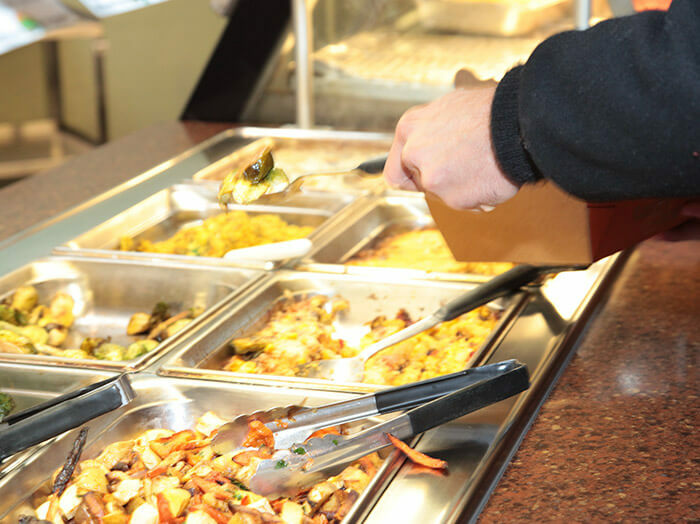 Our Community Oven program provides cooking classes, in-store culinary demonstrations, and wellness lectures. Community Oven also includes a free Pantry Basics class for owners to introduce them to simple menu planning and basic cooking using whole, organic foods. 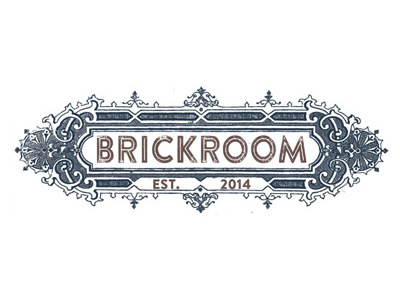 Visit our convenient location at 237 North First Street, just down from the Post Office. We are open from 7am to 9pm all week. Call us at 482-2237 or visit us on line at www.ashlandfood.coop.